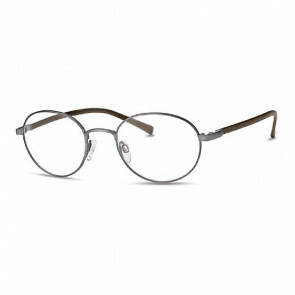 Prescription glasses for all kinds of men. Buy your new glasses in our store and you’ll receive the same quality as a traditional optician’s but at a lower price. 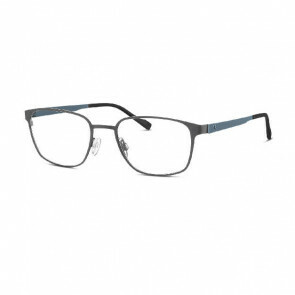 Glasses for men are available in a wide selection of colours and shapes, and for this reason our prices enable you to choose from more than one model. 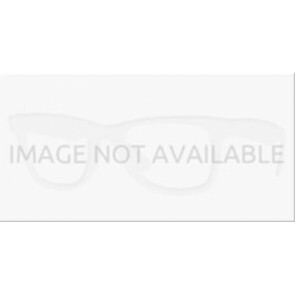 You can have glasses for work and another pair for more informal occasions, like the weekend.